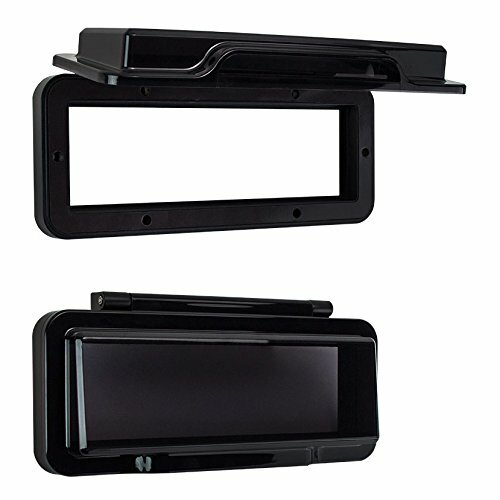 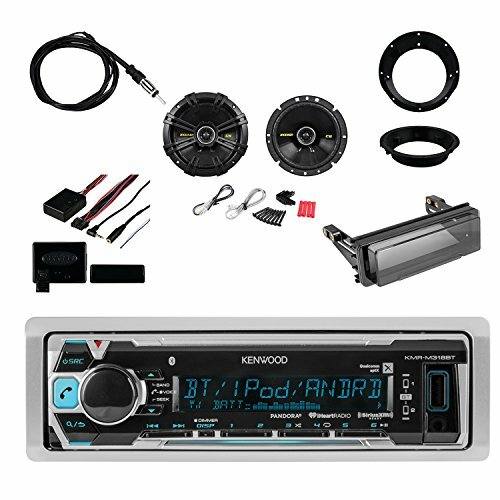 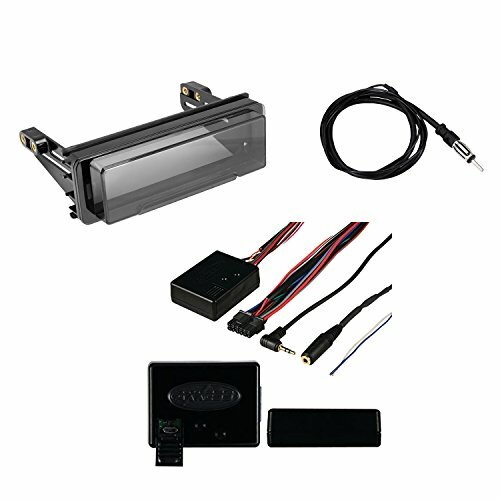 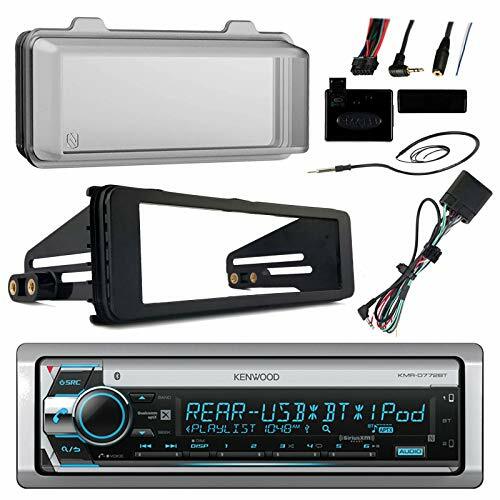 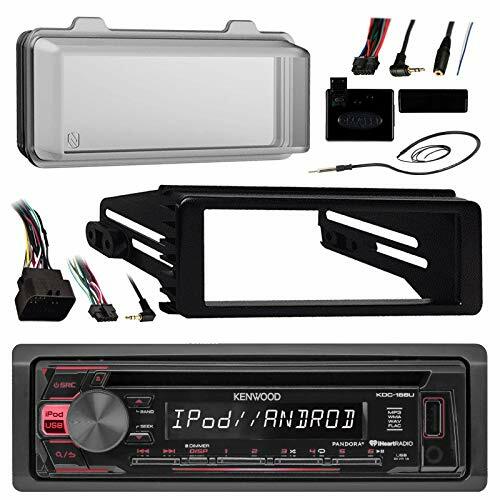 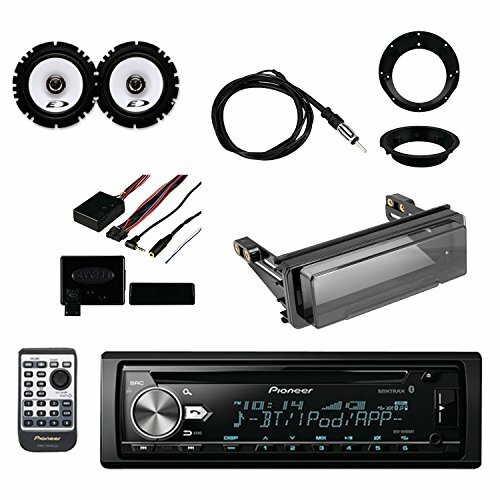 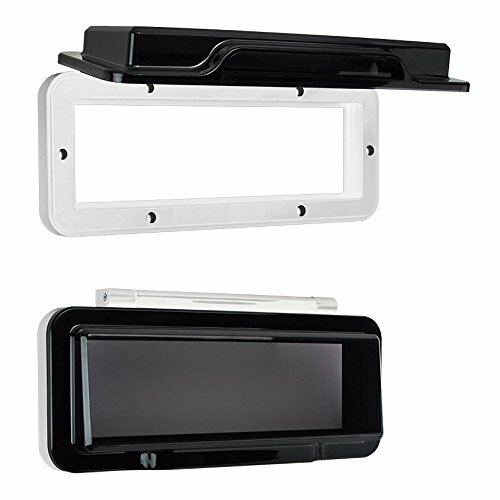 This is a marine double din radio cover for Slingshots, Motorcycles, Cars and Boats. 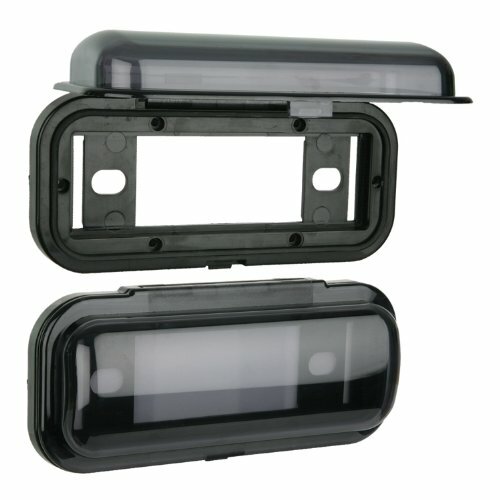 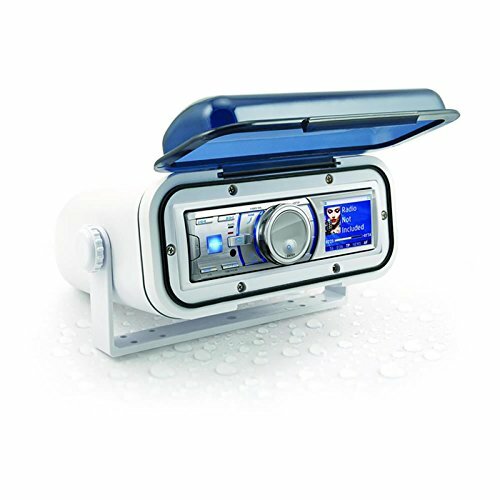 The protective front shield tucks away when not in use, and protects and covers the radio screen from the elements when down. 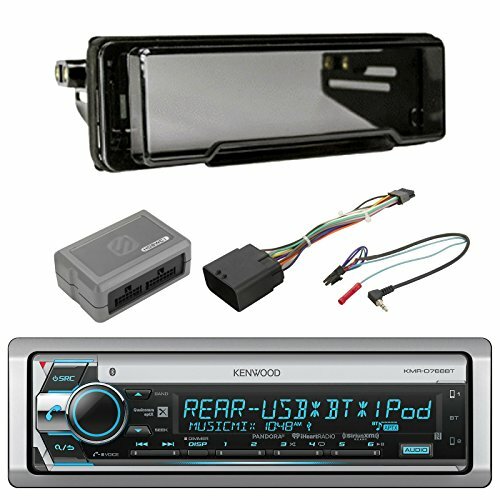 Trimming of the dash is required.